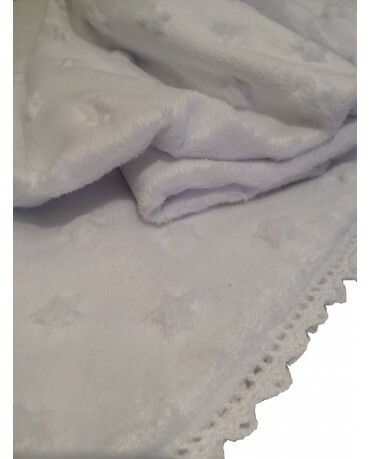 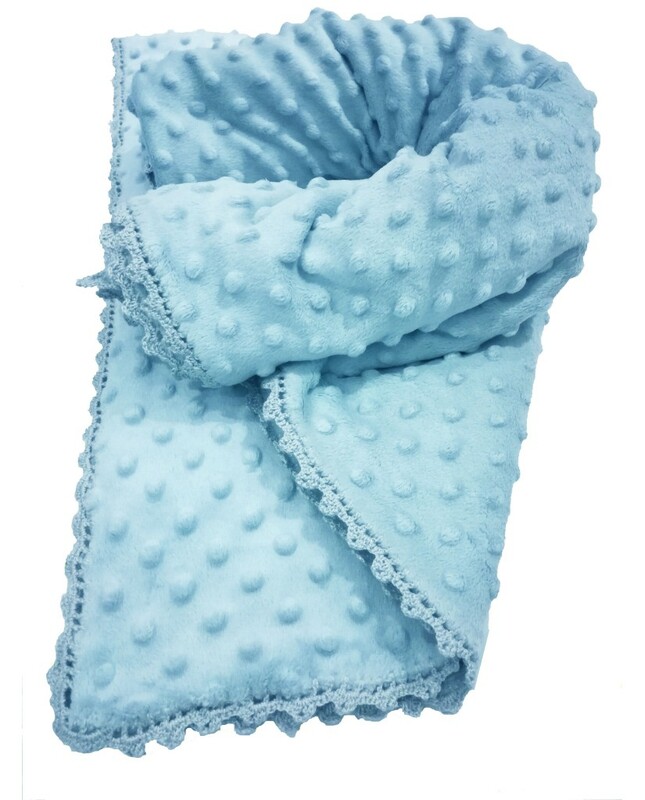 Soft baby blanket, in light blue color, with unique handmade finishings. 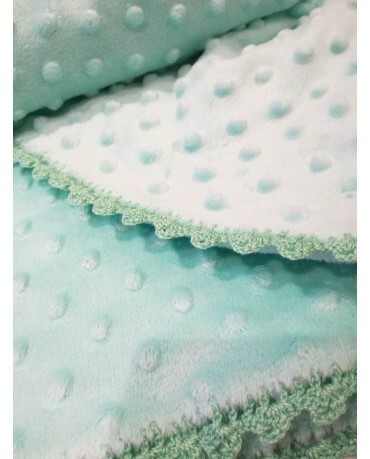 Soft baby blanket, in light blue color, with unique handmade finishings. 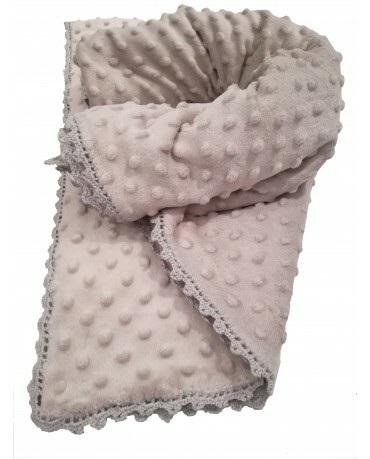 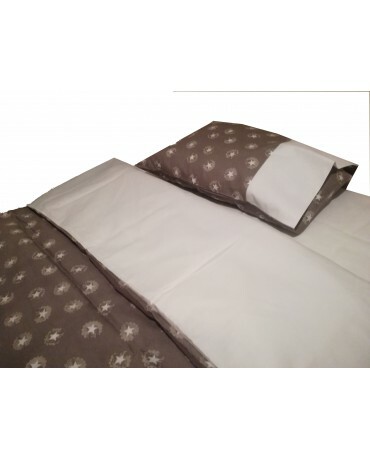 Ideal for winter days and nights!